It's excited that Inglot has launch it's Rainbow Eye Shadows, a collection of matte shadows available for Free System last week in Malaysia. 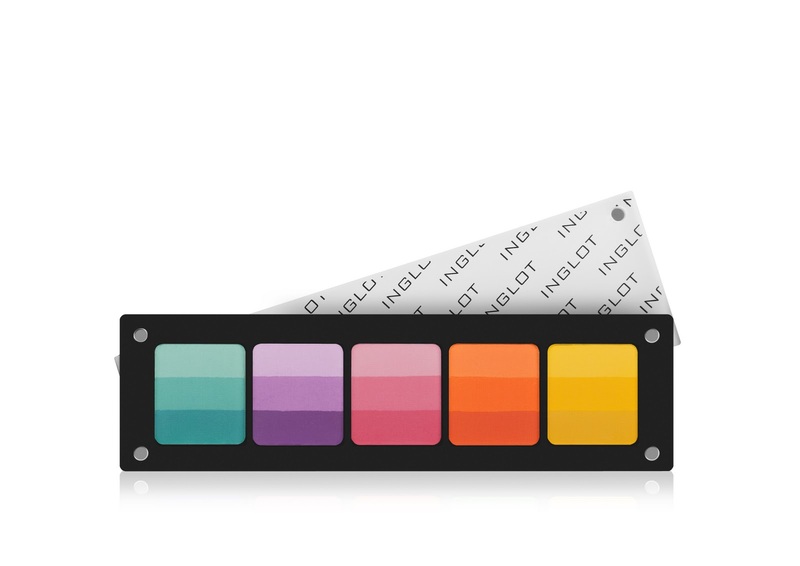 These highly pigmented eye shadows are available in 20 different shades and each will boast hues of light, medium and dark. The colours can be blended together or applied separately, providing us with a limitless variety of options and more eye-popping shades! They are guaranteed to be long lasting and provide us with the ideal fnish to enhance the shape and colour of our eye. 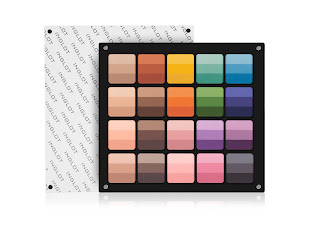 Freedom System is a unique method of arranging eye shadows, blushes, pressed powders, lipsticks, concealers and brow products in special magnetic cases, which can be combined freely. 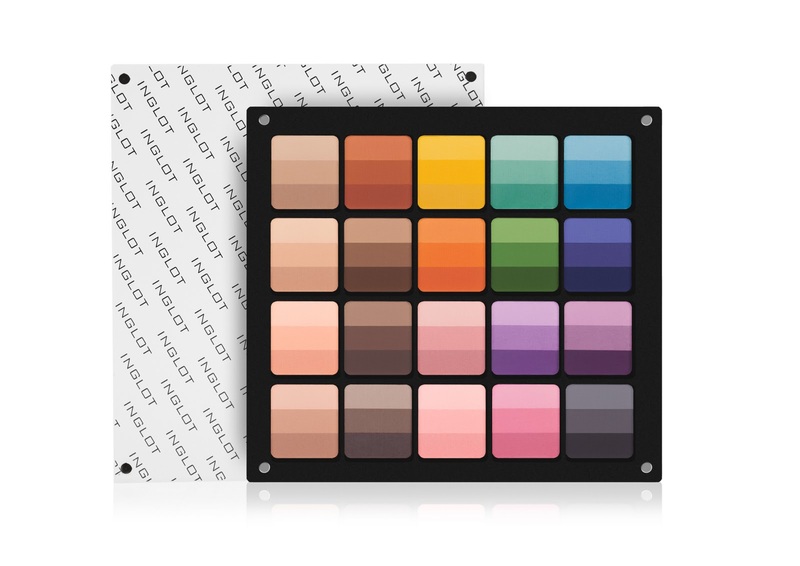 The Freedon System collection is available in a variety of sizes from a selection of two products up to a palette of 40 eye shadows. Palettes are designed for both the consumer and professional makeup artist alike. This solution is extremely useful while working on makeup as it reduces the space occupied by a huge collection of products to a minimum and also secures it perfectly. 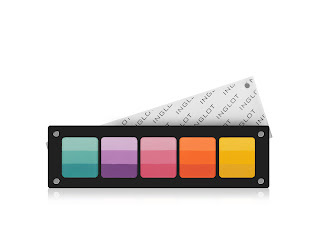 Moreover, eye shadows, blushes, and powders are placed on a magnetic tape which makes it easier to exchange them. Each of the cases can also be closed individually with a separate lid. 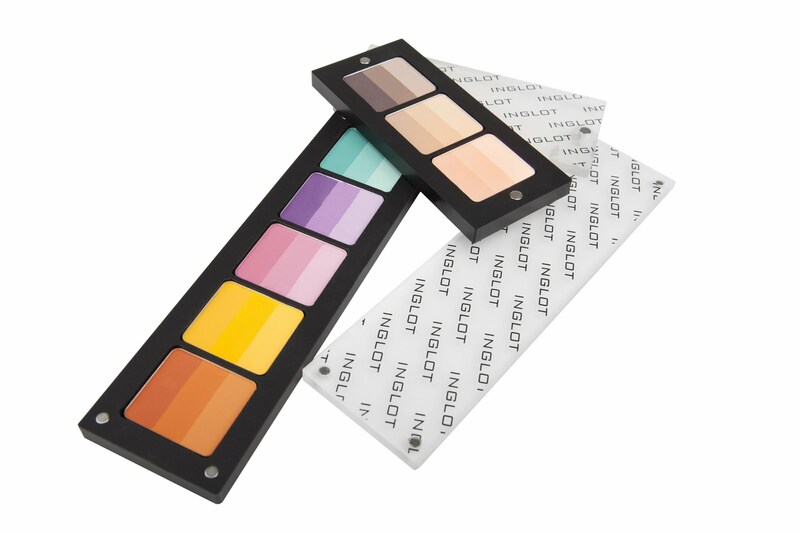 Inglot Cosmetics was established over 25 years ago by Wojtek Inglot. He was a young chemist at the time working in R&D for a pharmaceutical company, waiting to embark on his dream to create a unique and revolutionary cosmetics line. Lip colors! Love love love! 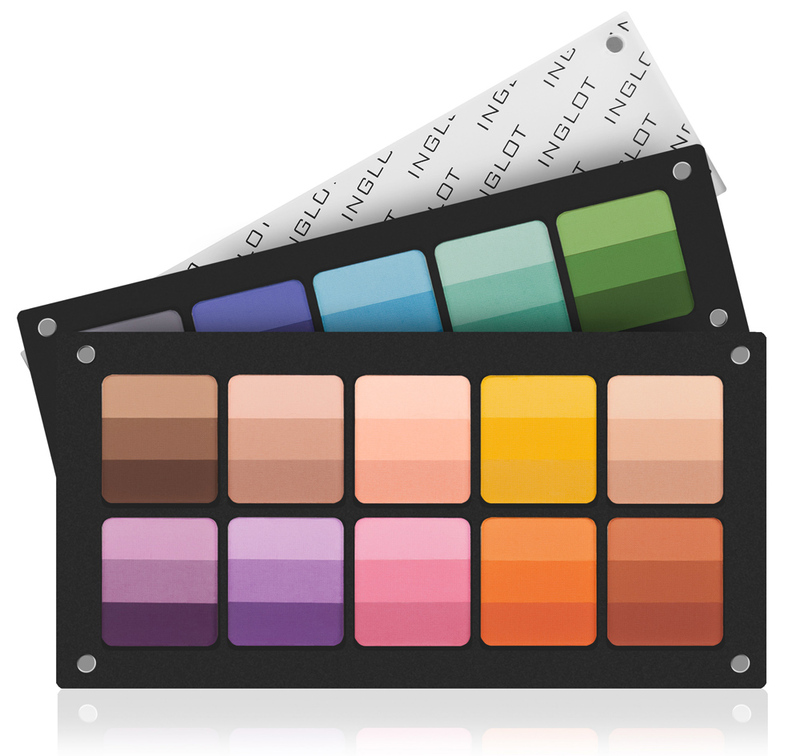 For more information about Inglot, please visit Inglot Website or Inglot Facebook. i wan to shopping too!